One of the first questions that you might have is whether a potent supplement like a testosterone booster is actually safe or not. And we don’t blame you for asking. But fear not. In this article we’ll show you exactly why boosters are safe; and why you should consider adding one into your supplement stack. Testosterone boosters, also referred to as ‘test’ or simply ‘T’ boosters are natural supplements made up of different vitamins and minerals. They don’t contain actual test and they don’t contain any drugs. Stimulating luteinizing hormone from the pituitary gland – an important pre cursor to T release. 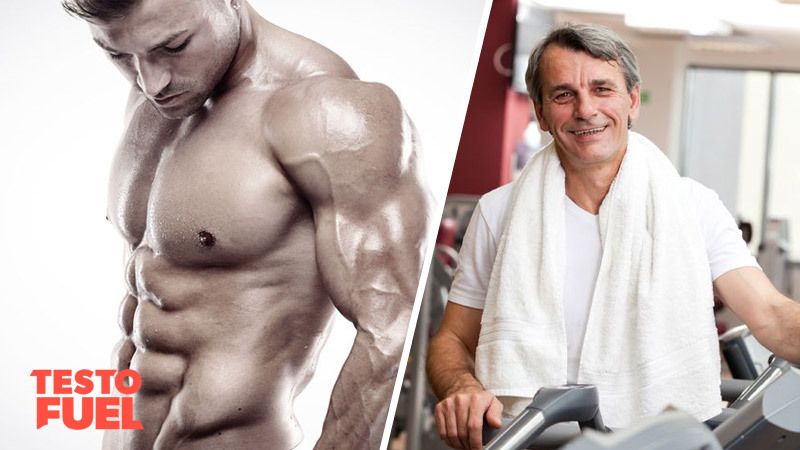 Inhibiting SHBG – a hormone that swallows up testosterone in your bloodstream. Reducing the amount of T that converts to estrogen via aromatization. These specific supplements influence your body to release more testosterone rather than directly add it via a needle. The best quality booster supplements contain nutrients such as Vitamin D3, zinc and D-aspartic acid, which have been shown to elevate male hormone levels in a large number of clinical trials. Why Would You Need a T Booster? Testosterone is a natural steroid hormone that has both anabolic and androgenic properties. Once you hit puberty, T is responsible for helping you build strength and muscle mass. It boosts your physical performance, endurance and athleticism and helps you command a confident, broad-shouldered approach to life. Not only that, but testosterone also promotes another type of endurance… bedroom endurance. It regulates your libido, sexual appetite and overall stamina. It also regulates sperm quality, erection strength and staying power. All in all, testosterone is the king of male hormones. But unfortunately not everyone has high enough test levels to reap the benefits it provides. And that’s where a booster comes in. As you hit the age of thirty , your T levels naturally begin to plummet – by around 2% per year. 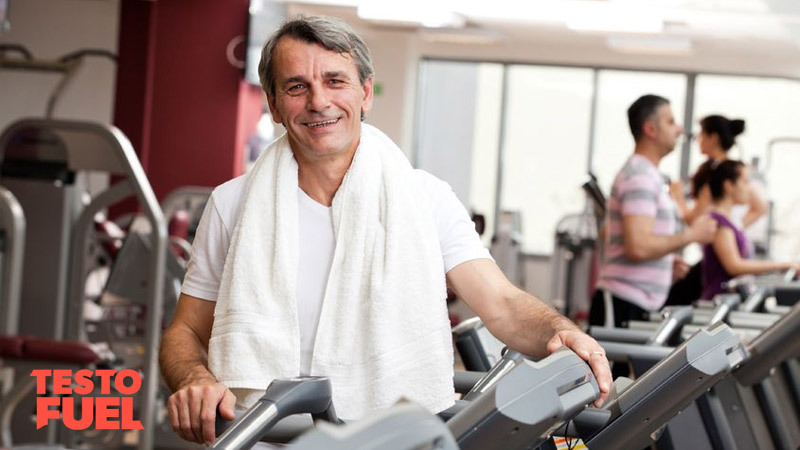 According to research, as many as 40% of men aged over 45 suffer from the symptoms of low testosterone . And by the age of 60, that number is well over 50%. Is Your T Booster Safe? Unlike steroid, T boosters don’t contain synthetic hormones. Instead, they provide your body with an indirect, gentle nudge in the right direction. See them as being like a testosterone guardian. They direct the nutrients to the right places. High quality T boosters are clinically dosed. This means that exhaustive research has gone into sourcing not only the right kind of nutrients, but also how much of each. They find the balance between enough of each ingredient to optimise testosterone release, but without the risk of any side effects that you’d get from T therapy or illegal steroids. This means that they are completely safe. Remember, these supplements contain nothing but cleverly-dosed nutrients that increase testosterone naturally. They aren’t steroids and they aren’t prohormones. They are completely drug free and don’t contain anything that the World Anti-Doping Agency (WADA) or International Olympic Committee (IOC) would class as a controlled substance. As with any natural compound, if you take too much of it, it’ll have some side effects. That’s the reason why these supplements are clinically dosed – to stop you from taking too much. Choose any random, essential vitamin or mineral – salt for example. It’s vital to life and all animals need it because we require sodium for everything from muscle contraction to nerve function. It’s important to make sure you get it in your diet to optimize the way your body works. But is more better? No of course not. If you were to eat large quantities of it, guess what? You’d feel nauseous and you’d get a headache. It’s all about getting the right dose to have a positive effect, without going overboard. More isn’t necessarily better. The right amount is better though. What do test boosters do for you?